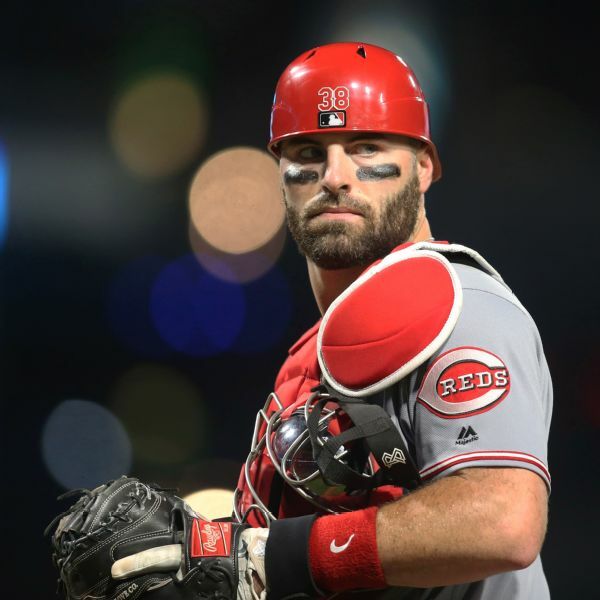 Catcher Curt Casali and the Cincinnati Reds agreed to a $950,000, one-year contract that avoided salary arbitration. 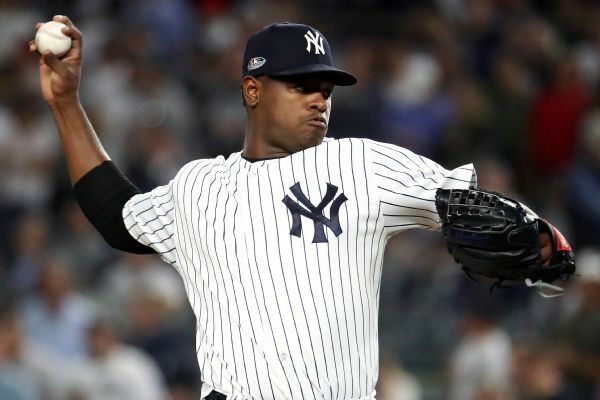 Whether it's a revolving cast of characters or a few who can't get the job done, every team has an area weighing it down. Which have hurt the worst? 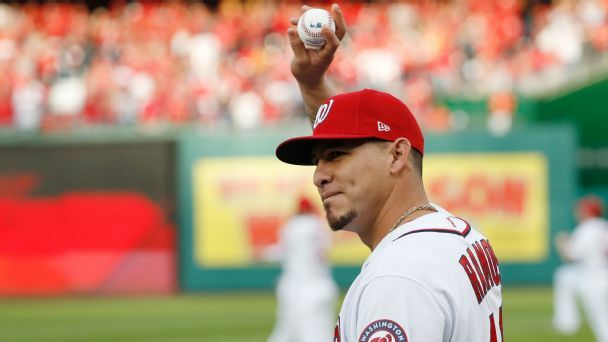 A two-year deal with injured catcher Wilson Ramos might provide the Rays their best backstop ever and perhaps additional payoffs. 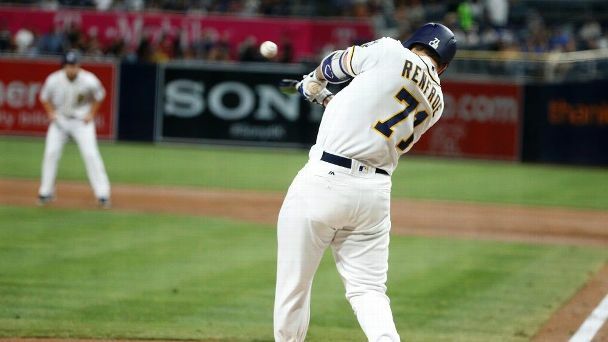 Hunter Renfroe, Dansby Swanson and Mark Teixeira left some nice parting numerical gifts as their seasons (and career) came to a close. 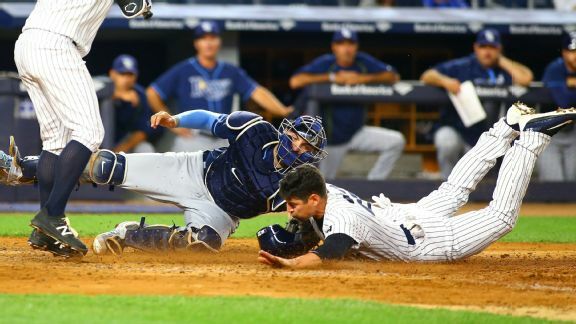 The Yankees signed Jacoby Ellsbury for moments like the one he provided in the fifth inning against the Rays. 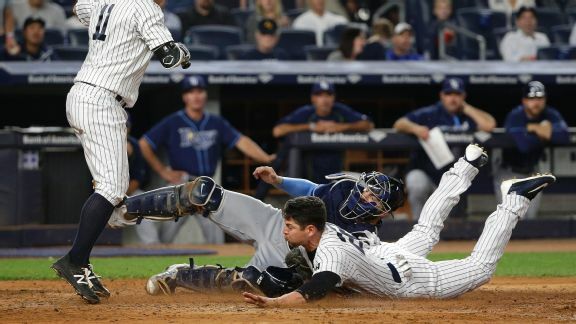 Jacoby Ellsbury stole home to tie the score in the fifth inning in the Yankees' win over the Rays. 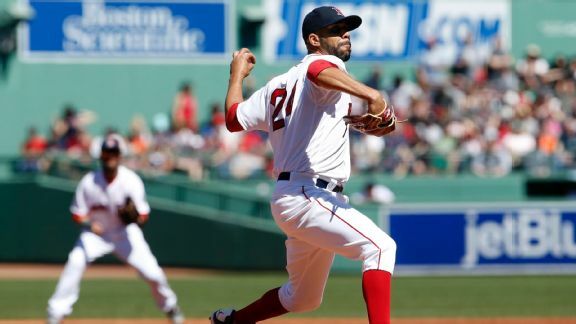 Staked to an early lead, David Price was unable to get through the fourth inning, continuing a shaky first month with the Red Sox. 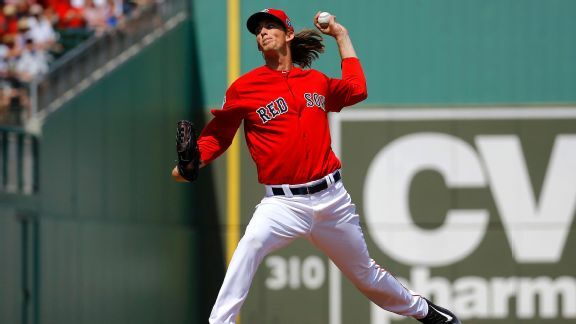 Monday was another good day for Red Sox pitcher Henry Owens, who started and tossed three scoreless innings against the Rays. 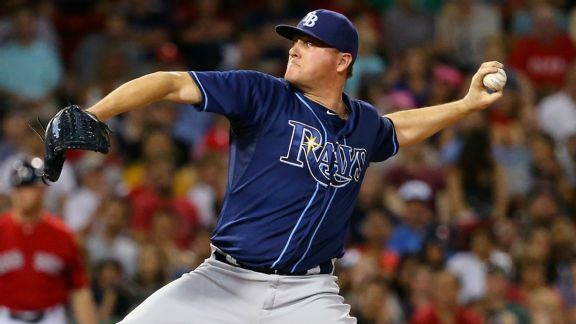 Acquiring hard-throwing lefty Jake McGee from the Rays was a bit of a strange move by the Rockies -- he has only two years left until free agency.